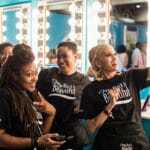 My Black is Beautiful is an On Purpose platform with a commitment to engaging multicultural audiences within their social environments and becoming an authentic part of their experiences. 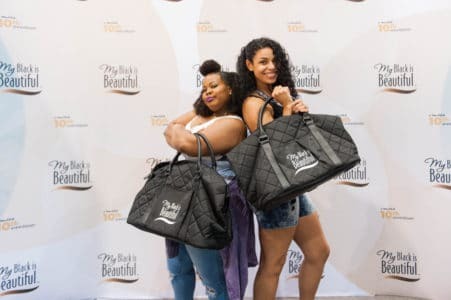 Since 2011, EGAMI Group, along with agency partners, has partnered with My Black is Beautiful (MBIB) at the annual Essence Festival to take on the challenge of growing MBIB membership and deepening community engagement in new ways. 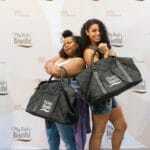 By raising the bar and creating new activities each year, My Black is Beautiful has earned the proud ranking of the Most Popular / Fan Favorite Activation within the festival year after year. 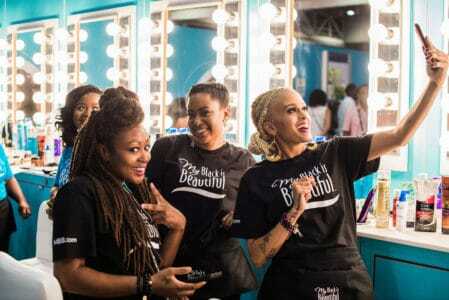 By curating highly engaging and interactive experiences, My Black is Beautiful continues to demonstrate how P&G’s hair and skin care brands deliver solutions to meet the unique beauty needs of African American women. 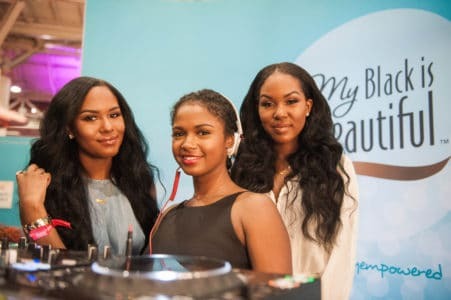 EGAMI is able to create stronger connections and drive trial between consumers and P&G beauty brands by integrating beauty and empowerment influencers to represent MBIB in a booth, on panel discussions, and at special festival events. 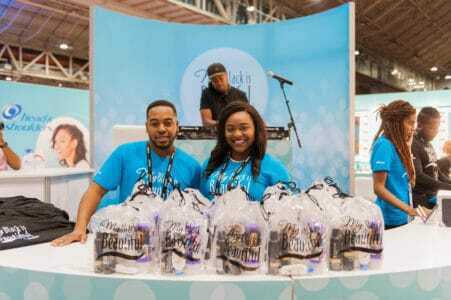 Through the use of its proprietary influencer network, The CUSP, EGAMI staged memorable experiences, captured real-time content and drove social media amplification exponentially. 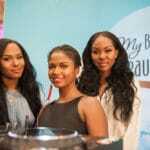 Each year EGAMI connects MBIB with more than 5,000 women at the festival and that number continues to grow. 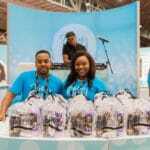 To date, EGAMI’s efforts have generated 662 million media impressions, 199 million social media impressions and secured over 107 celebrity/influencer appearances at the My Black is Beautiful Essence Festival booth. 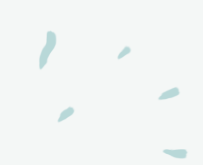 © 2019 Egami Group Inc.